Veterinarian's Office needs USA Food Microbiology Laboratory for Botulism testing in cat food. 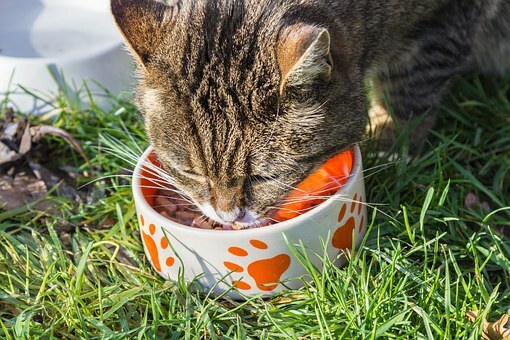 Increase in sickness in cat patients seemingly related to cat food. 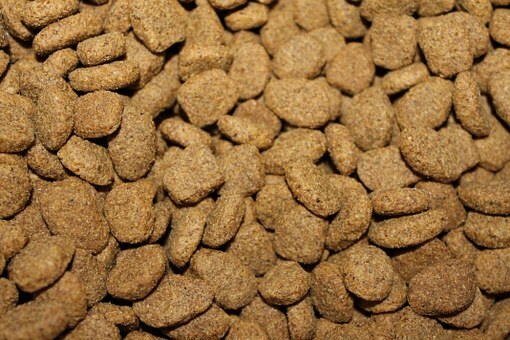 Interested in this Pet Food Request? Other pet food laboratory services. 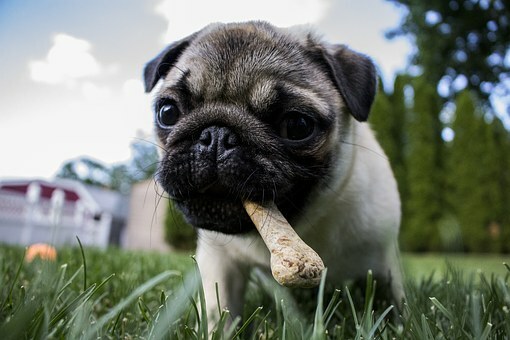 Need Pet Food Testing or Scientific Research? Save time and money searching. Simply, submit a Pet Food request to find the laboratories or lab suppliers that best meet your needs.